ALGART Media are specialists in software development and software consultancy. But in order to provide a complete service to our customers we recognise that we sometimes need to collaborate with specialists in other areas - companies such as managed services providers or software product vendors. Our customers know that our partners represent some of the very best organisations in their respective fields and furthermore that, for each project we undertake, ALGART Media can be relied on to manage and coordinate our partners' activities and deliver the best possible results. Hopefully Microsoft need no introduction from us. Softwire have many years of experience developing and delivering solutions based on and around Microsoft products. We are Red Hat Partner and Reseller. 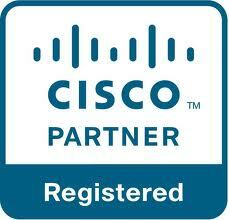 We are registered consulting partner with Amazon Web Services. We can work with your organisation to build your public or hybrid cloud infrastructure utilising Amazon's comprehensive portfolio of services. We have partnered with Secure Trading who provide realtime online payment services in a range of environments. We make it quick and easy for any type of organization to get up-and-running with a mobile solution for accepting donations from its members and supporters. 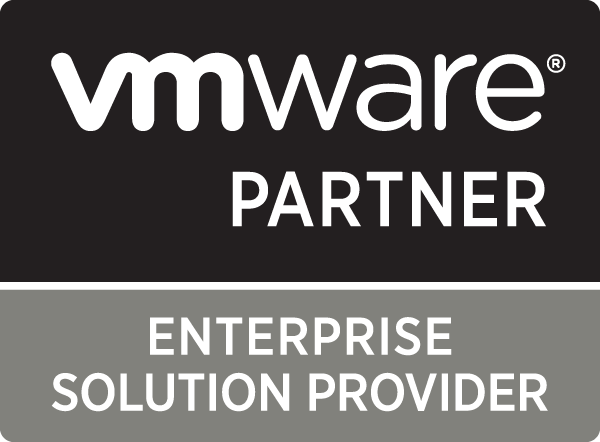 We are Acknowledged for Excellence in Delivering VMware Virtualization and Cloud Solutions. Be sure and contact us when you’re anti-virus or internet security software solution is due for renewal and we’ll guarantee to reduce your outlay and increase your control. We provide diagnostic services, parts and repair support for servers, desktop, laptop and notebook computers, printers, network communication products, plus more. We are AVAST® Authorized Reseller. We are now able to sell AVAST Professional, Internet Security, Home Server, Enterprise, Linux and Mac versions and more! Eric's Computer Service's will also provide full support. We are a SagePay Partner in recognition of the high volume of eCommerce transactions being delivered through client websites. As the worldwide leader in networking Cisco provides network security products that transform how businesses connect, communicate and collaborate.